TVW Channel 7 Perth. 1971. LP (OP)	HMV. SL-103. 1971. 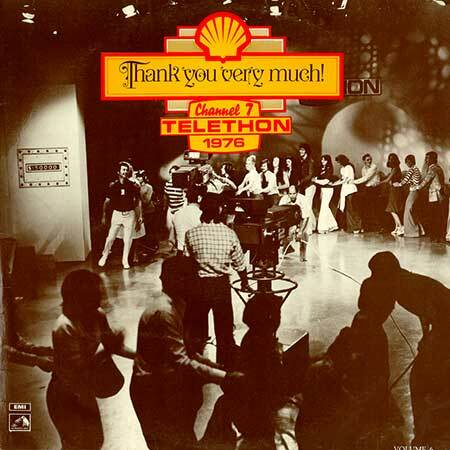 “TELETHON 1971”. 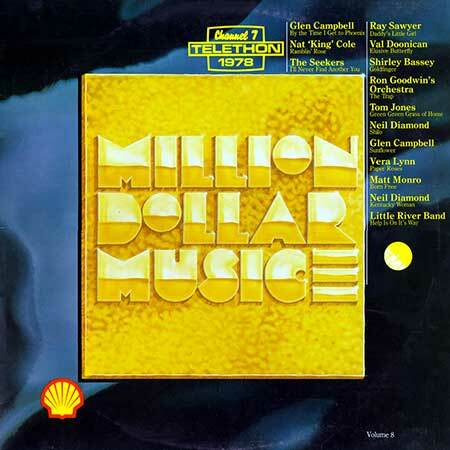 (This is Volume 1 in a series of records sponsored by Shell Petroleum for each year of the Telethon). LP (OP)	HMV. SL-104. 1972. 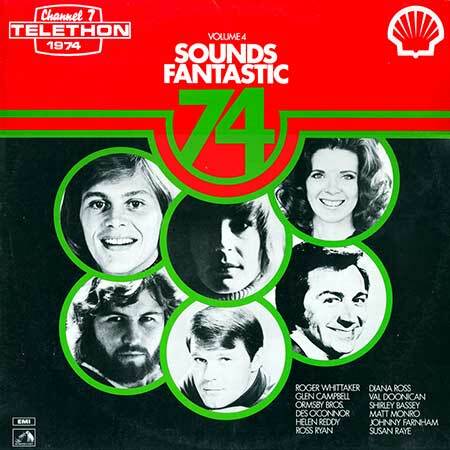 “TELETHON ‘72”. LP (OP)	HMV. SL-108. 1972. “TELETHON ‘73”. 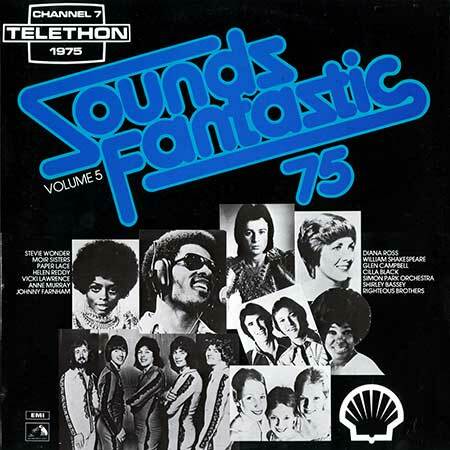 (Sleeve - “SOUNDS FANTASTIC 1973 VOLUME 3”). LP (OP)	HMV. SL-112. 1974. 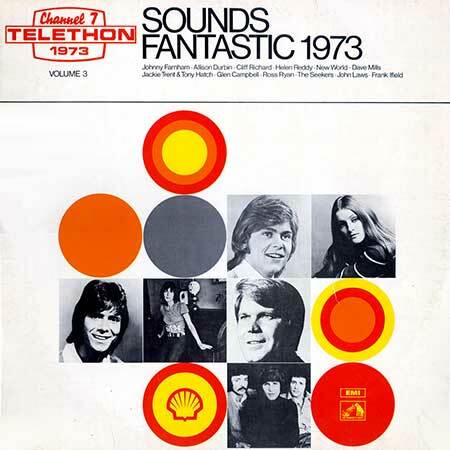 “TELETHON ‘74”. LP (OP)	HMV. SL-113. 1975. “TELETHON ‘75”. LP (OP)	HMV. SL-117. 1976. 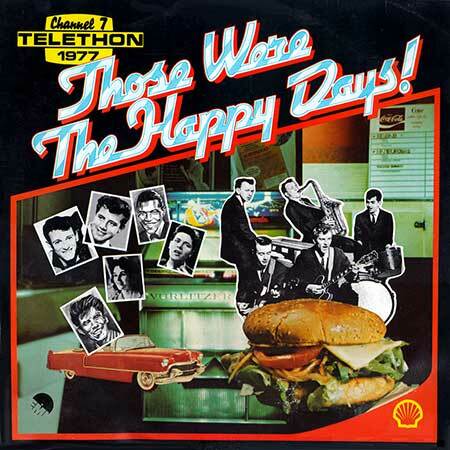 “TELETHON ‘76”. LP (OP)	EMI. SL-119. (m). 1977. 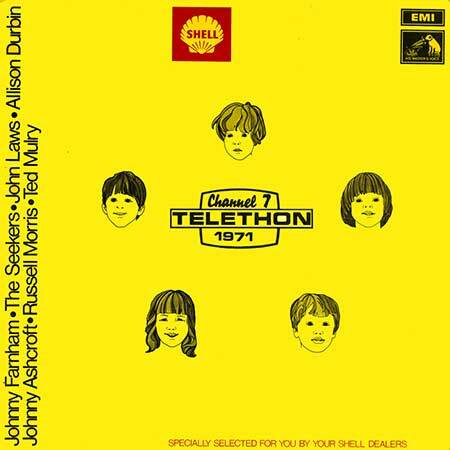 “TELETHON ‘77”. LP (OP)	EMI. SL-120. 1978. 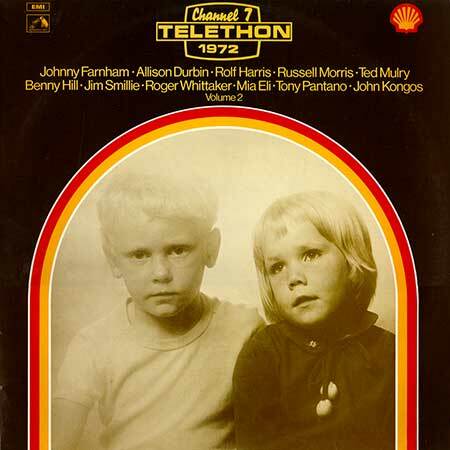 “TELETHON ‘78”. LP (OP)	EMI. SL-122. 1979. 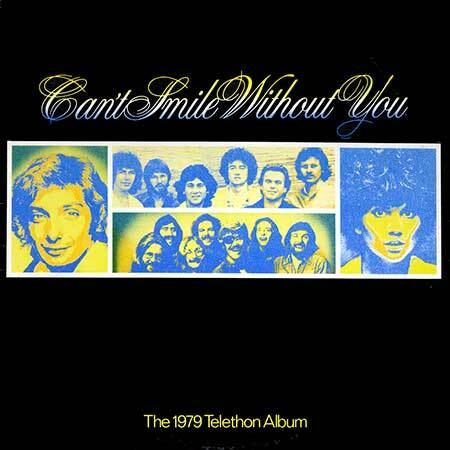 “TELETHON ‘79”.